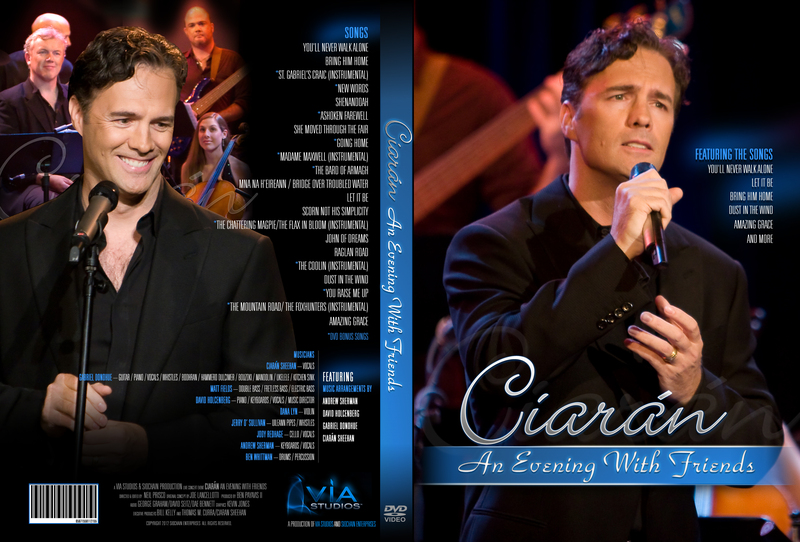 We’re thrilled to announce that Ciarán’s latest DVD and CD are now available! Songs include ‘You’ll Never Walk Alone,’ ‘Bridge Over Troubled Waters,’ ‘Amazing Grace’ and many more. Visit our Contact page and send us an email to place your order today!